Calling it a ‘political agenda’, he says the decision has damaging effects on the movie. Aabhasam won’t reach the audience on the expected date of its release. The film is the latest to fall prey to censor cuts and mutes. It has been slapped with an A certificate, against which the makers are planning to fight tooth and nail. “We are ready to comply with their demand — to make a few mutes. Still, the movie can’t escape ‘A’ certificate. Some of the claims made at the Censor Board are that the film does not convey any positive message to society and it is all dark. But it is a satire. We won’t accept the certificate and will place a request to review the decision,” says Sanju Unnithan, producer of the film. 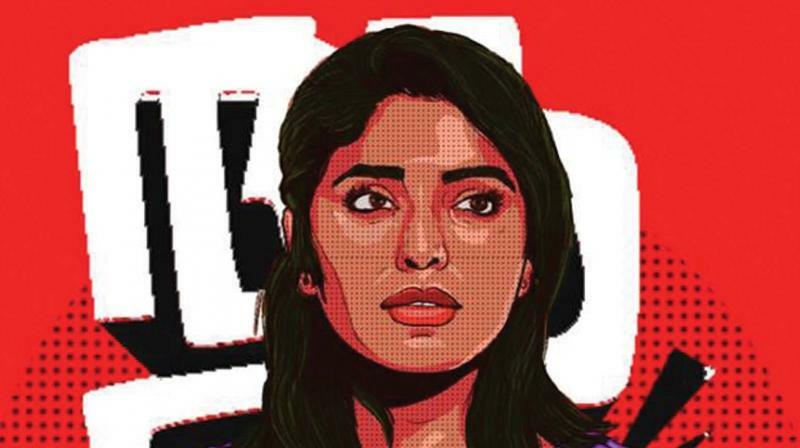 Directed by debutant Jubith Namradath, the film with a star-cast including Rima Kallingal and Suraj Venjaramood was expected to hit the screens on January 5.